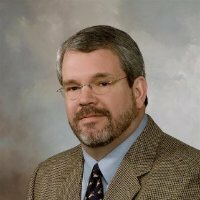 ASTM International, a global standards organization, recently awarded Managing Principal, Gene Watson, their E50 Distinguished Service Award. The award was presented to Gene in October 2017 for his efforts in co-chairing the 2247 Task Group, who recently completed the successful revision to the ‘2247-16 Standard Practice for Environmental Site Assessments: Phase I Environmental Site Assessment Process for Forestland and Rural Property’. ASTM has more than 30,000 members, including over 1,150 organizational members, from more than 140 countries. Further information on ASTM is available here ASTM International - Standards Worldwide.